Good news! Congratulation to DOMAG! We just passed CREE’s TEMPO (Thermal, Electrical, Mechanical, Photometric, Optical) testing and evaluation! 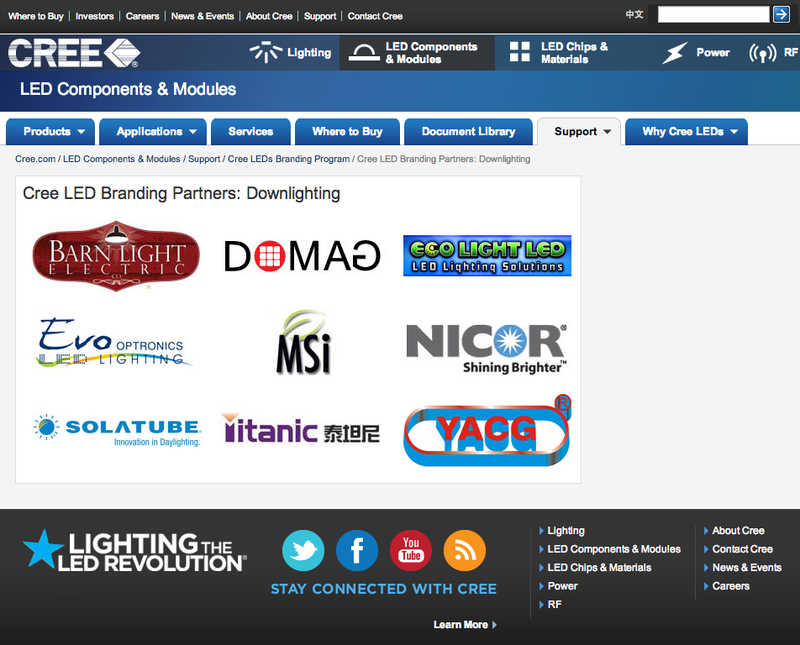 You can now find us on CREE LED branding partners page under downlight section!